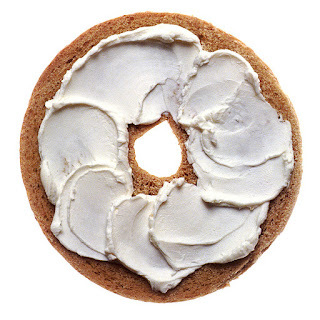 Home / copyright / Levola Hengola v. Smilde Foods / Rohrschach test / taste of cream cheese / validation / Further thoughts on Levola Hengelo v Smilde Foods and the taste of cheese: did the Court create a "validation" test? 41 …. [T]he need to ensure that there is no element of subjectivity –– given that it is detrimental to legal certainty –– in the process of identifying the protected subject matter means that the latter must be capable of being expressed in a precise and objective manner. 43 Moreover, it is not possible in the current state of scientific development to achieve by technical means a precise and objective identification of the taste of a food product which enables it to be distinguished from the taste of other products What perplexes this Kat is the relationship between the two parts of the Court's reasoning as set out above. Per paragraphs 40-42, the taste of cheese fail to pass muster under copyright because it lacks the requisite precision and objectivity. Per paragraph 43, however, the problem is that we simply do not have the tools to identify what constitutes the taste of cheese for copyright purposes. Are these two reasons separate and distinct, whereby each on its own is sufficient to disqualify the taste of cheese from copyright protection, or are they related in a different manner? One way to address these questions is to argue that the taste of cheese lacks precision and objectivity on intrinsic grounds, whereby the thing-in-itself fails to meet the standard. However, this does not seem to be case. Thus, in paragraph 42, the Court sets great store in the fact that the taste depends (primarily) on how it is perceived by those who partake it, and it is these sensations that are neither precise nor objective. As such, the basis for disqualifying the taste of cheese is ultimately external, in some fashion. Even here, however, there is a degree of uncertainty about how the Court treats these "external factors particular to the person tasting the product concerned". Are these factors the reason(s) why the taste of cheese cannot enjoy copyright protection, or do they merely validate that the taste of cheese is neither precise nor objective? The answer to the question seems to lie in paragraph 43. There, the Court states that why the taste of cheese is neither precise nor objective derives from the current state of scientific development. This implies that the time may come when we may have the necessary technological tools to identify the taste of cheese in a precise and objective manner. When this occurs, such technology will have validated what has presumably existed all along, namely that "the taste of cheese" meets the test for being a work under copyright. I do not rule out the possibility that techniques may be developed in the future to enable the precise and objective identification of a taste …. OK Kat, I guess that I see your point regarding the taste of cheese. But let’s take the example of card no. 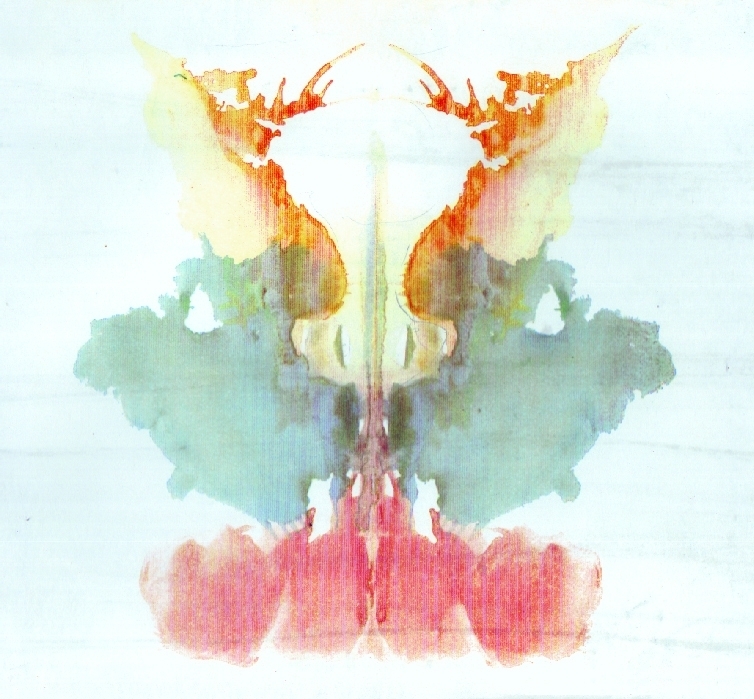 ix of Hermann Rorschach’s famous test of personality based on interviewee responses to 10 cards, each containing a separate and distinct inkblot created by Rorschach. So what we have here is a "pictorial" work that is intended to elicit multiple identifications by observers but, following the reasoning of the Court, would nevertheless be a “precise and objective form of expression”. Contrast that with the taste of cheese, where there is also no single identification by "observers" of what constitutes a given taste of cheese, but in this circumstance the result is that the taste of cheese is unsuitable for copyright protection. How can we account for this difference in treatment? This Kat suggests that the answer may lie in the notion of validation. With respect to a pictorial work, there now exists the technology to create perfect copies of an original. Before this technology came into being, certainty and precision depended upon whether someone could make a sufficiently similar copy. As such, in those earlier times, it was reasonable to conclude that the requisite certainty and precision did not exist, i.e., that it lacked validation. Something similar can be applied to the taste of cheese. Our present means of validation, namely, the sensations by multiple persons partaking in the cheese, is inadequate. There may come the day, however, where the sensate skills of humans will give way to some form of technology that will enable us to identify the taste of cheese with the requisite certainty and precision. A new test for helping determine what constitutes a work under copyright, perhaps?